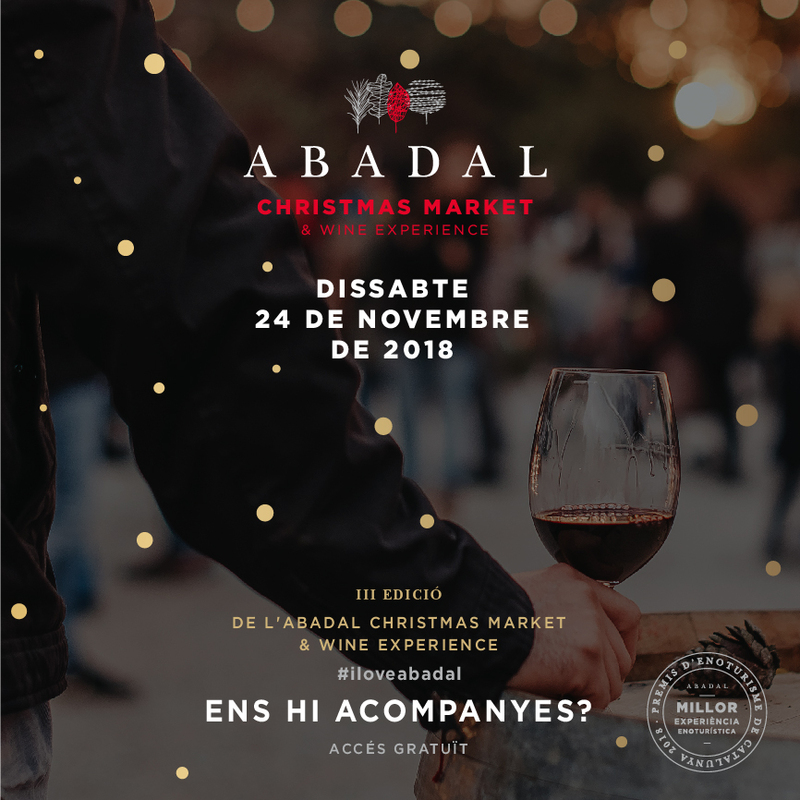 On Saturday, November 24th, Abadal will hold its Christmas Market & Wine Experience for the third year running. 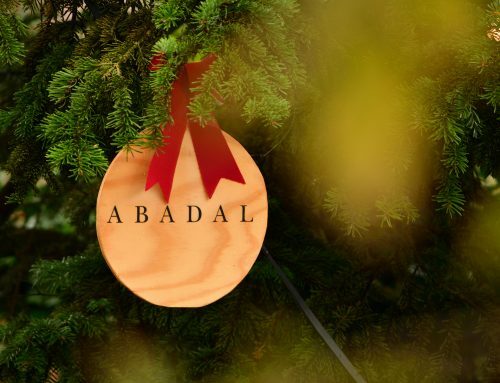 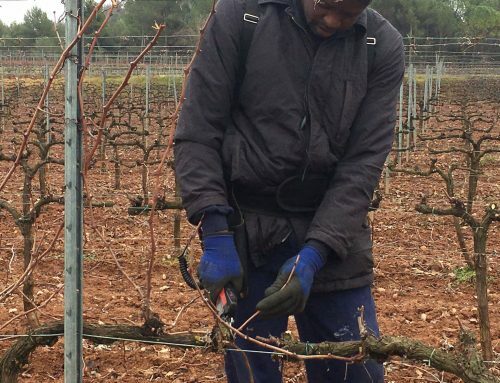 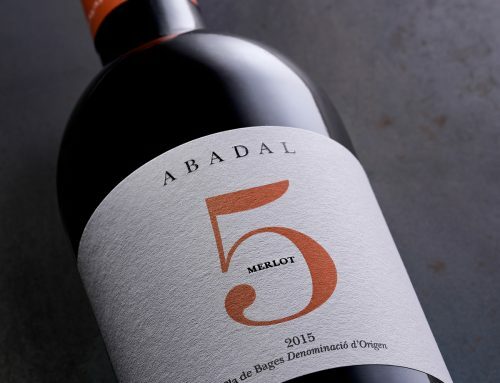 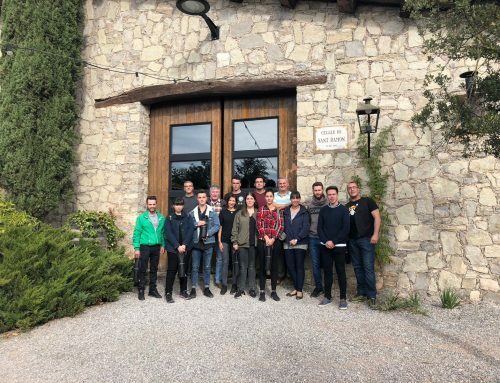 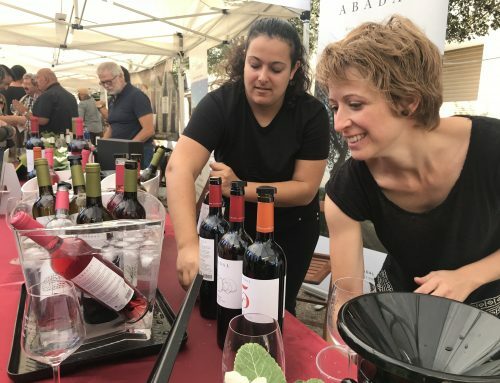 The Abadal Winery launched this fair to celebrate top quality food and Christmas. 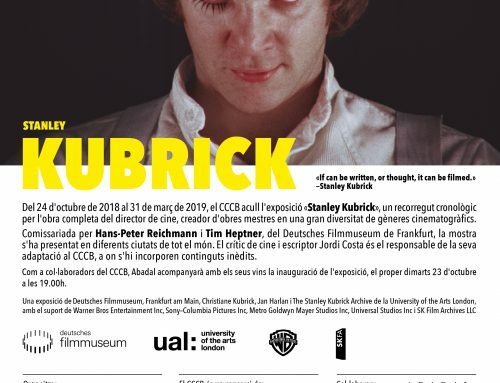 So far, 4000 people have enjoyed this experience. 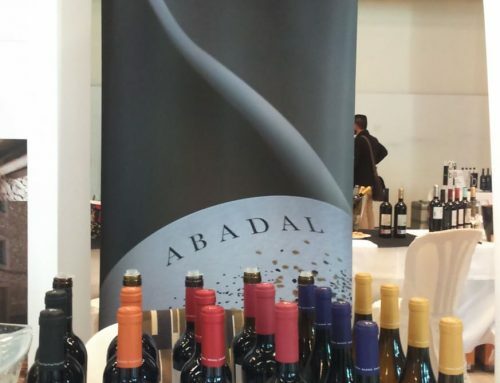 One of the highlights of the fair is a tasting session which features Show Cooking paired with Abadal wines. 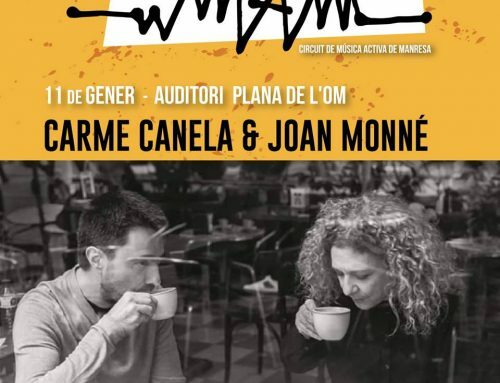 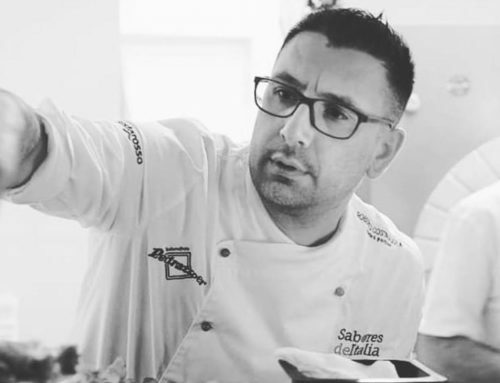 This session will be led by Chef David Garcia, owner of the restaurant Tomás (TO +) and winner of the programme Top Chef 2. 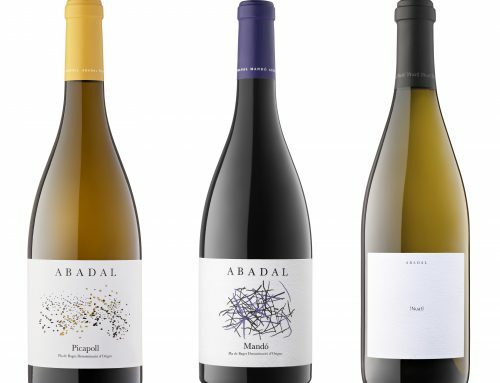 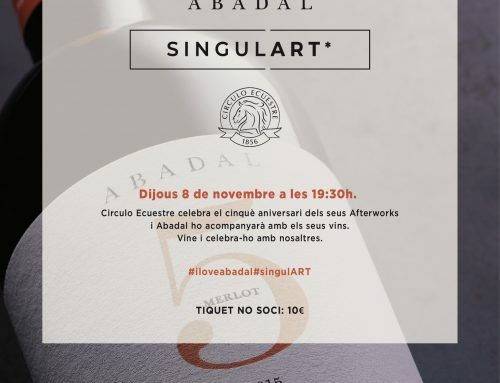 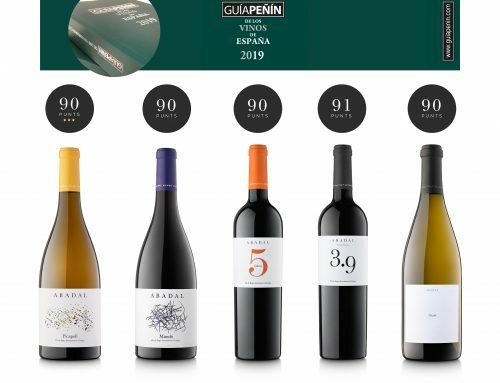 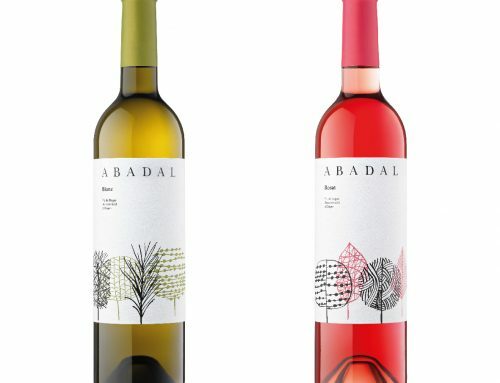 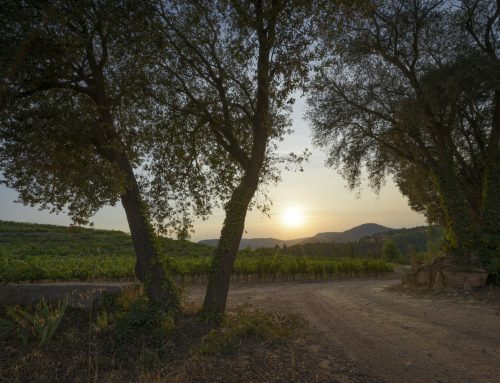 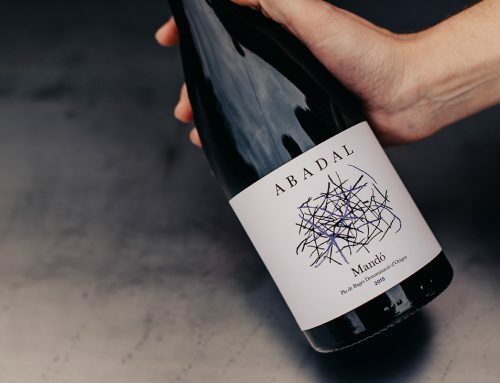 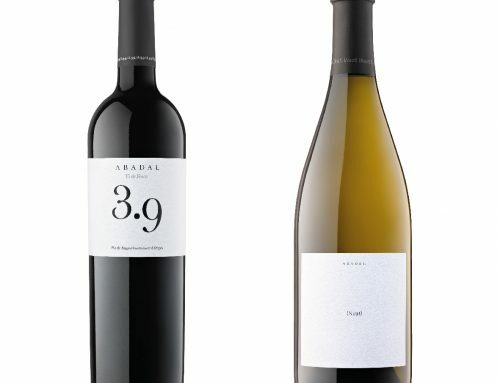 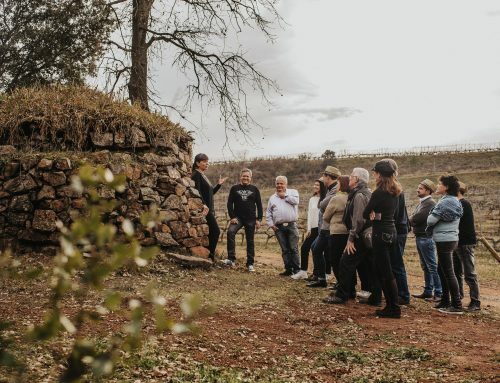 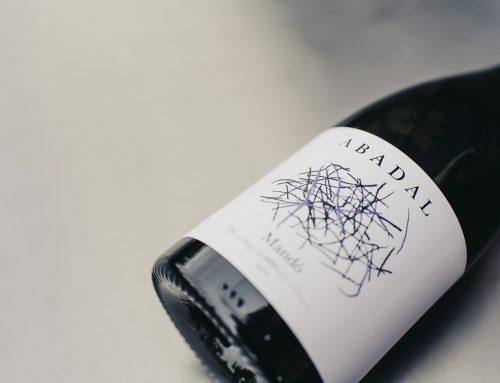 Abadal will also hold a number of tasting sessions and workshops, which will include a tasting session on Experimental Wines led by Miquel Palau, an oenologist at the Abadal Winery; a wine tasting session paired with Montbrú cheeses; and “Nas d’Or” (golden nose) which is a sensorial experience dedicated to the sense of smell, and this will be led by the sommelier Clara Antúnez, from Gastronomic. 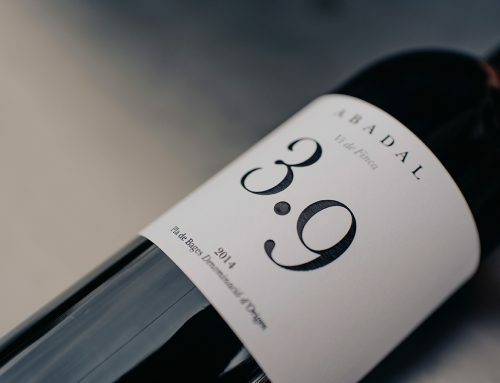 If you would like more information, please contact us at: 93 820 38 03, or by email: visit@abadal.net.